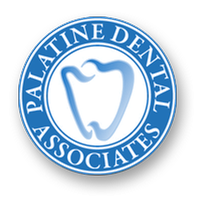 Since 1975, Palatine Dental Associates has been providing general and advanced dental services. Our expert team is committed to providing you a range of dental services. 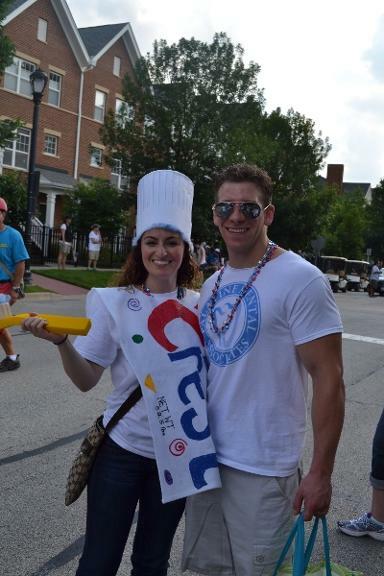 We are proud of serving the many families in the area of Palatine and the surrounding suburbs over the past 40 years. 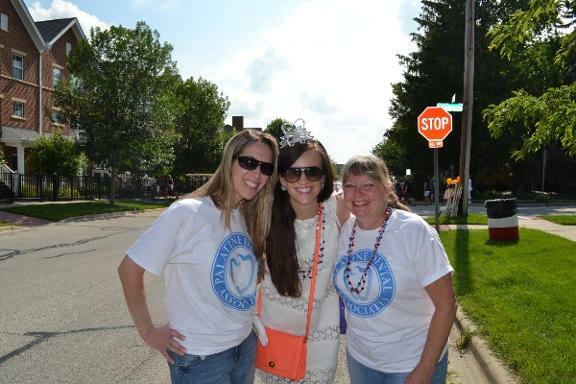 Our dedicated staff will provide gentle dental services with care. Your white and bright smile is our top priority and we always strive to improve your general outer appearance. Our friendly dentists and staff are always forthcoming to serve you with the highest standards of patient care. Contact us today to schedule an appointment with one of our dentists. Reviews for Palatine Dental Assoc.